>> > What are the attributes to measure for comparing APIs or API proposals? >> Well said, but can the goodness of an API even be measured ? 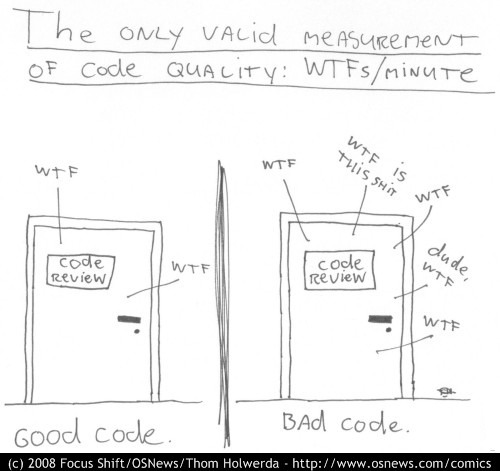 the worst people who don't know about code how to write proper code. will probably be the best one to ask such a question.